Following the news that DC’s Legends of Tomorrow has been renewed for a fourth season, EW can exclusively reveal that Jes Macallan has been promoted to series regular. 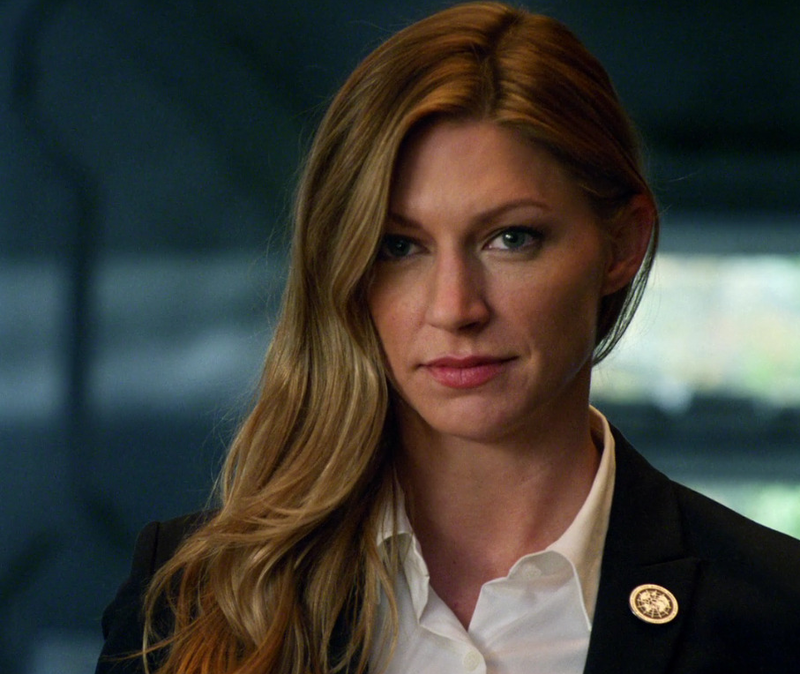 The actress joined the show at the top of season 3 as Time Bureau agent Ava Sharpe, who recently ascended to the head of the agency. The character, who became a love interest for Sara (Caity Lotz), was revealed to be a clone.